This class is geared towards preparing students for the rigors of college life, covering topics varying from academics to the risks and benefits of social networking to part time jobs. We will explore the benefits of both two-year and four-year colleges, and take tours of colleges in the Reno-Tahoe area. Students will have the opportunity to explore majors and careers that they find appealing, or take personality tests to help them discover what they may find interesting. They will receive aid in filling out college applications, the FAFSA and writing resumes and personal statements. This class is designed to be academically rigorous. It may require more homework, longer assignments, and more note taking than students may be used to in their previous experiences at Rainshadow. 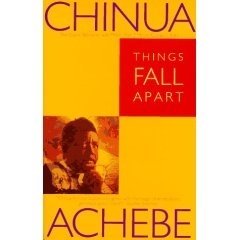 Things Fall Apart - Read the book and answer the questions on each chapter. Two Year vs. Four Year Colleges - Read the PowerPoint and take notes. SAT Practice Questions - Circle the choice that you think best answers the question. Marketing Me: Building a Resume - Read the PowerPoint and take notes. Use what you have learned to create a resume for yourself. Letter of Recommendation - Now that you have a resume, share it with one of you teachers and ask them to write you a letter of recommendation. It can be used to apply for a job, a scholarship, or to give to colleges. This is due on February 23rd. *Don't forget to give the teacher who wrote you this letter a Thank You card! It is part of your grade. 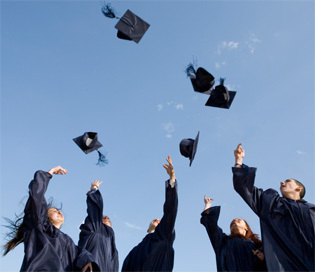 Making College Pay - Read the following two articles. Things Fall Apart Essay - Most of the writing for this essay will be completed in class. This should be an academic essay, written in MLA format. Use the worksheets/PowerPoints below to help guide you through the writing process.